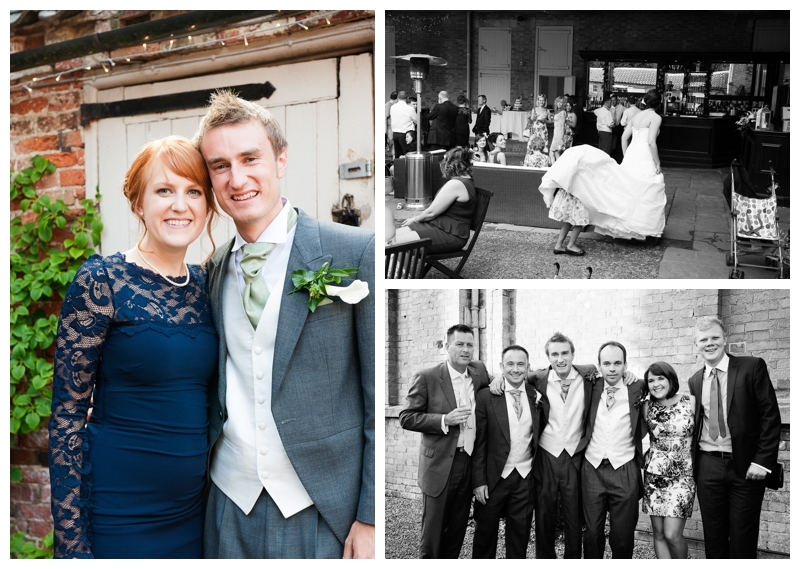 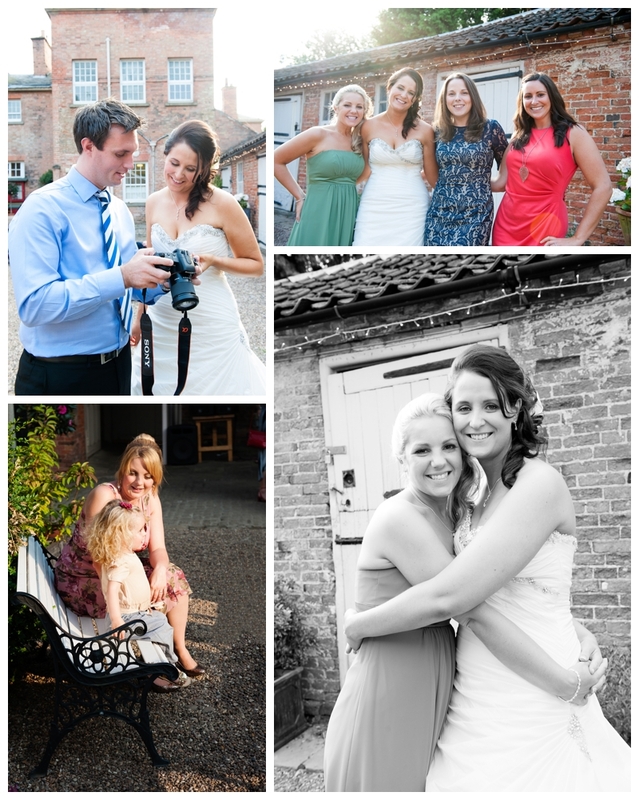 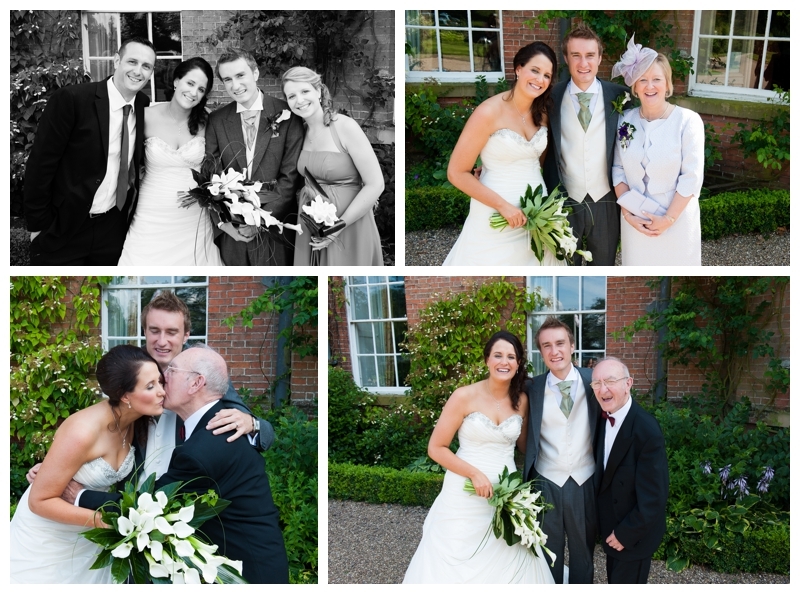 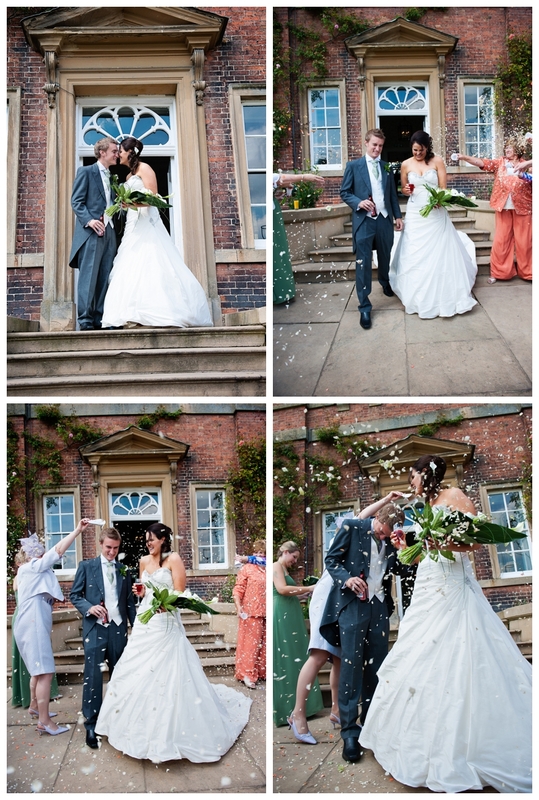 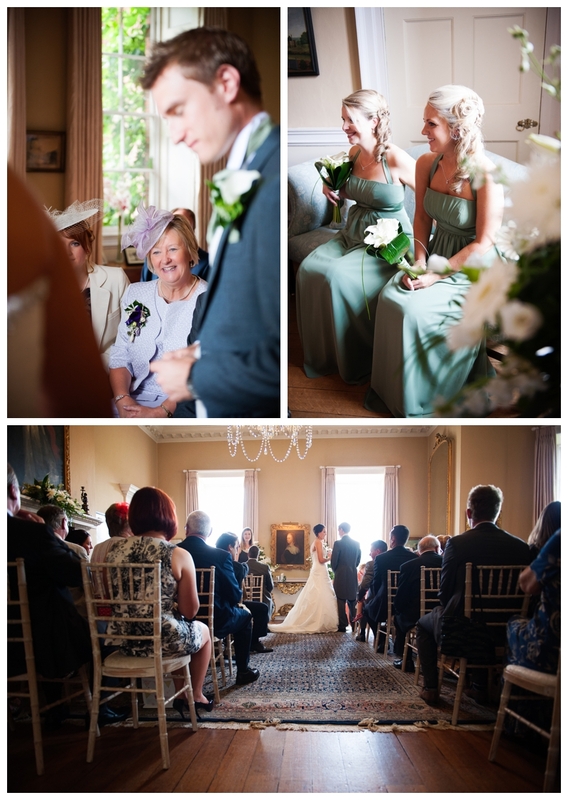 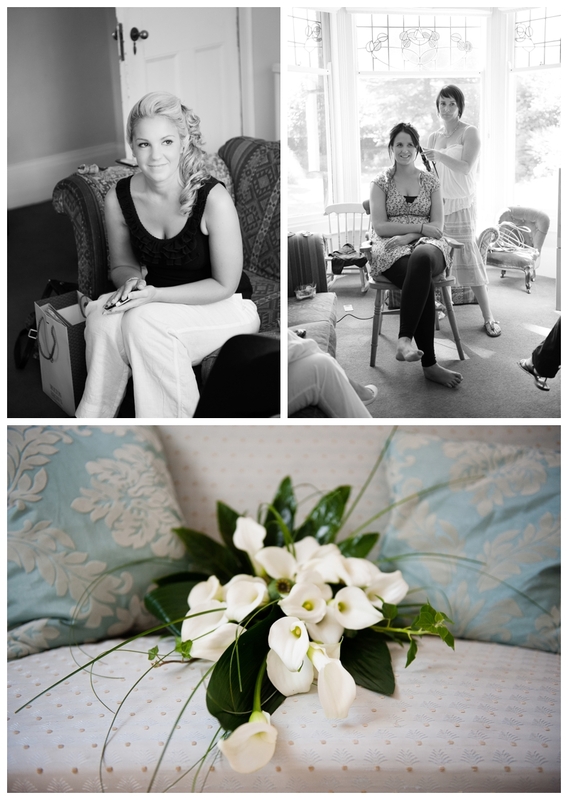 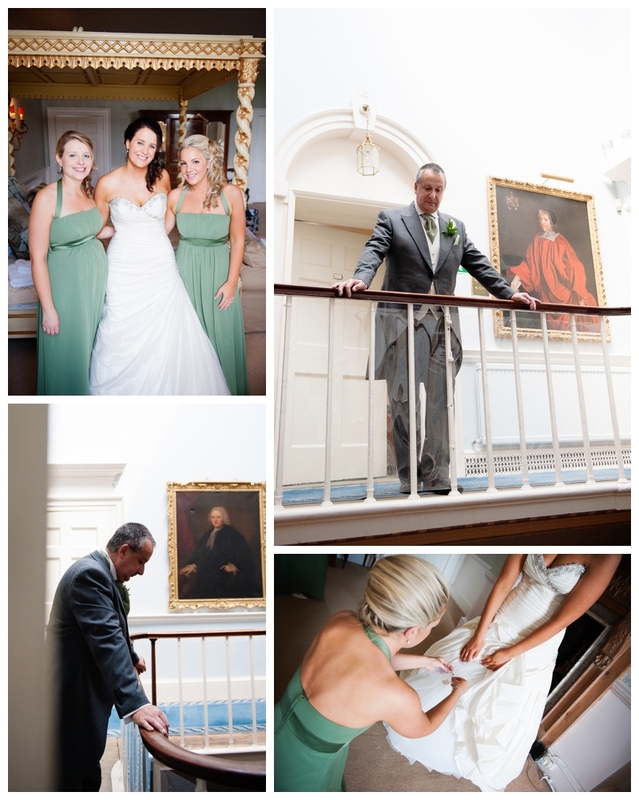 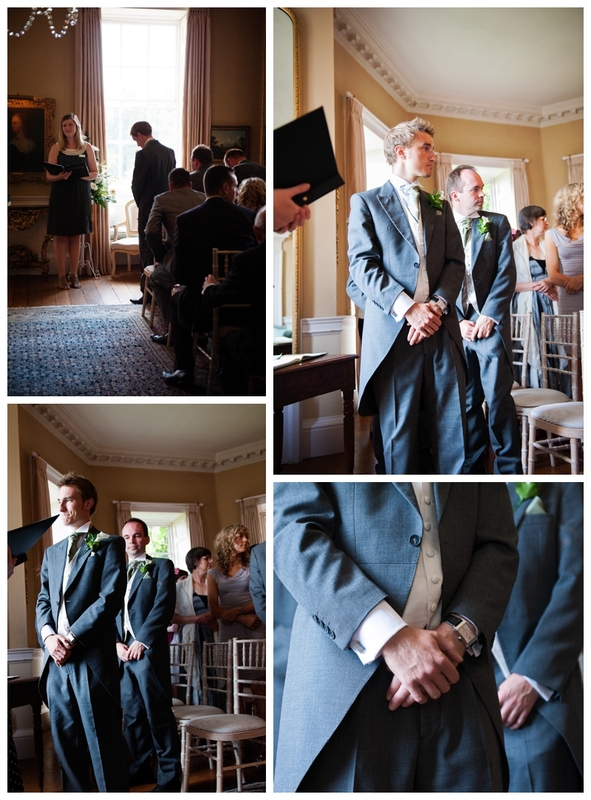 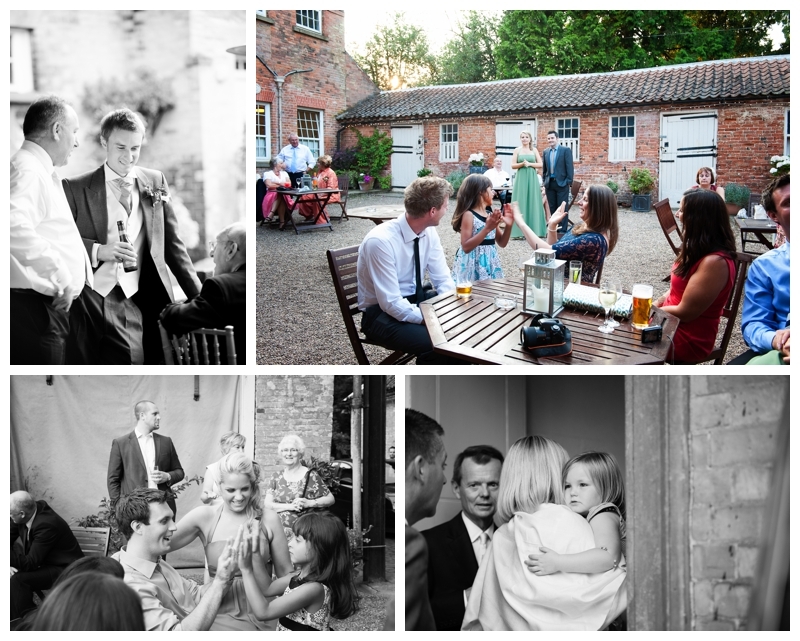 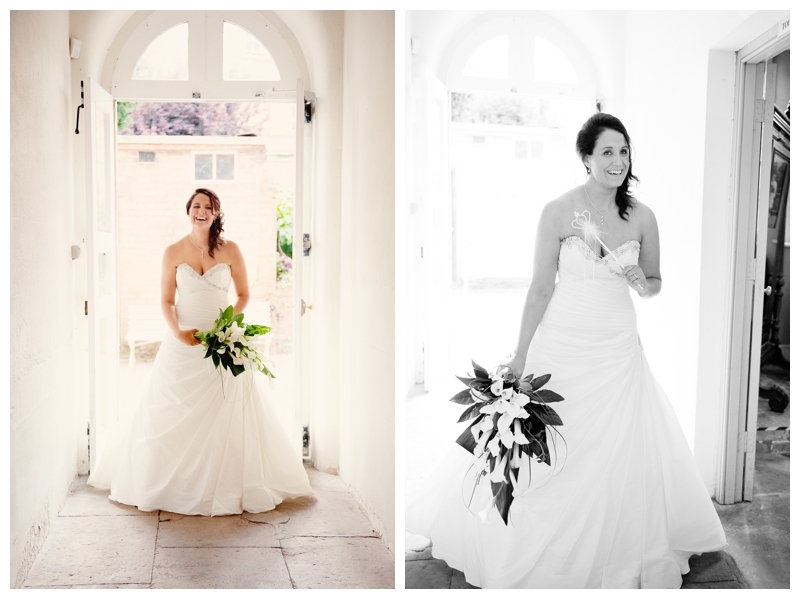 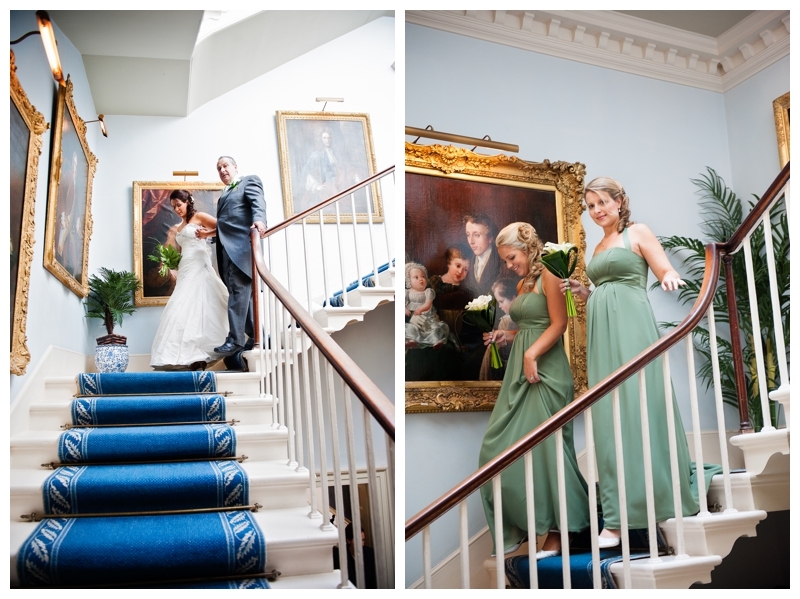 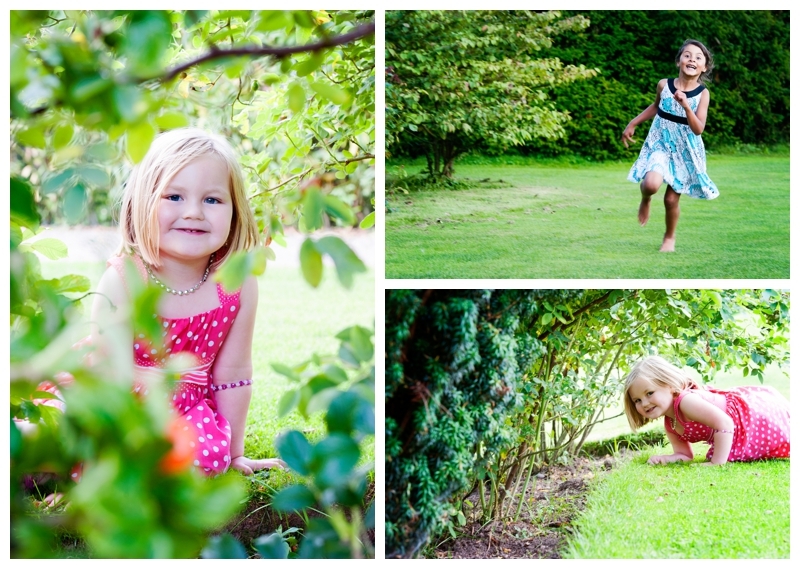 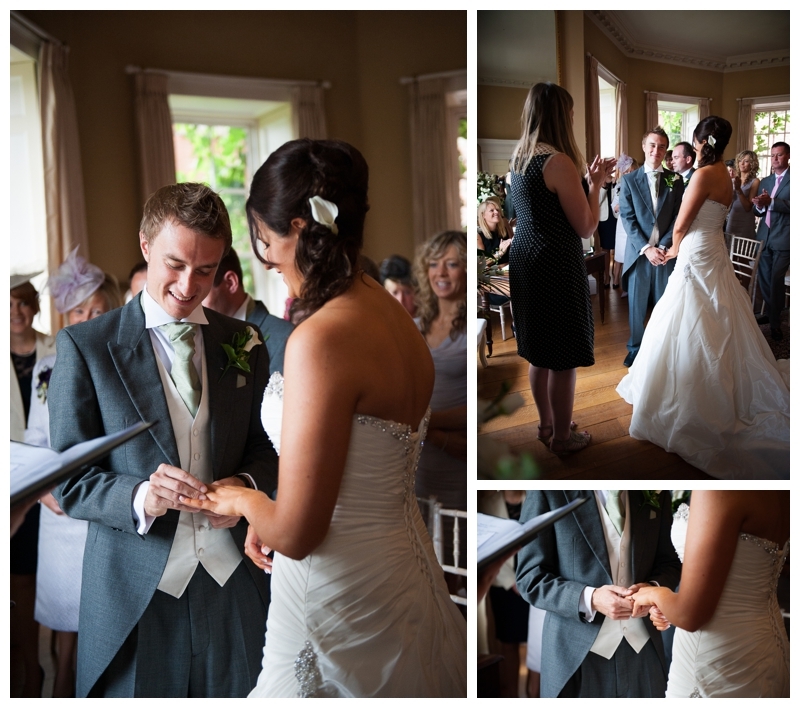 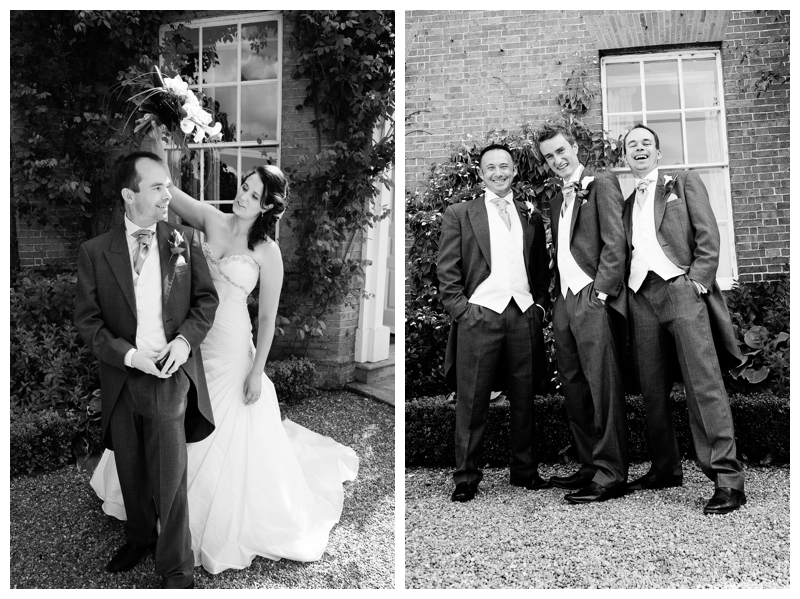 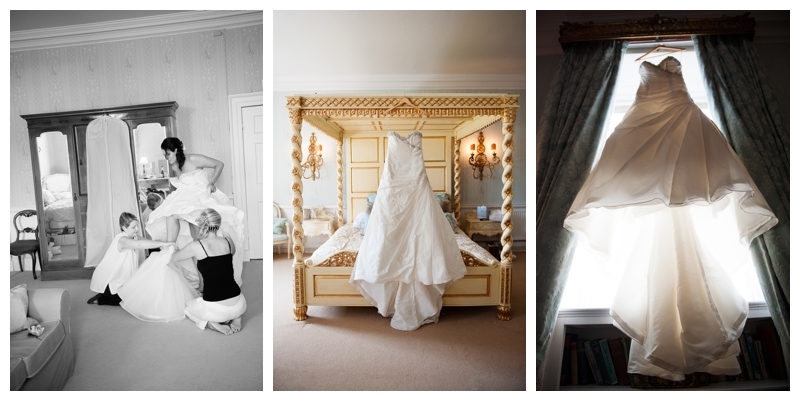 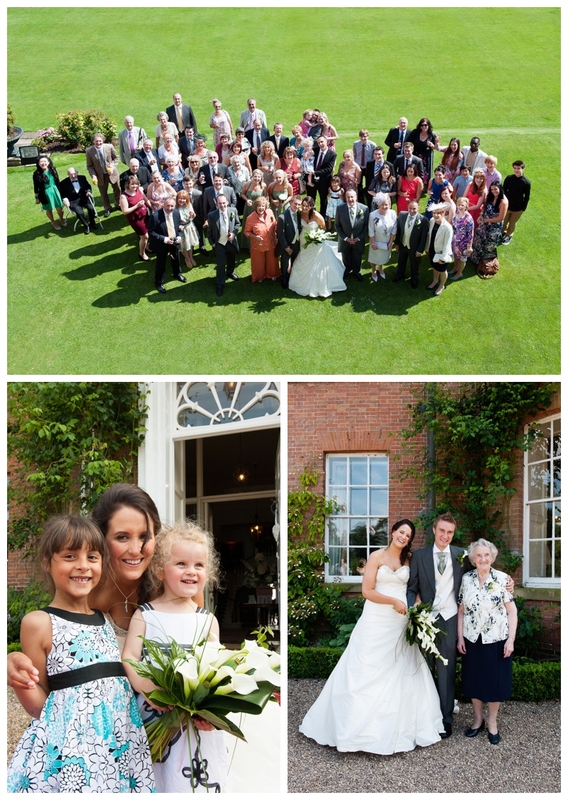 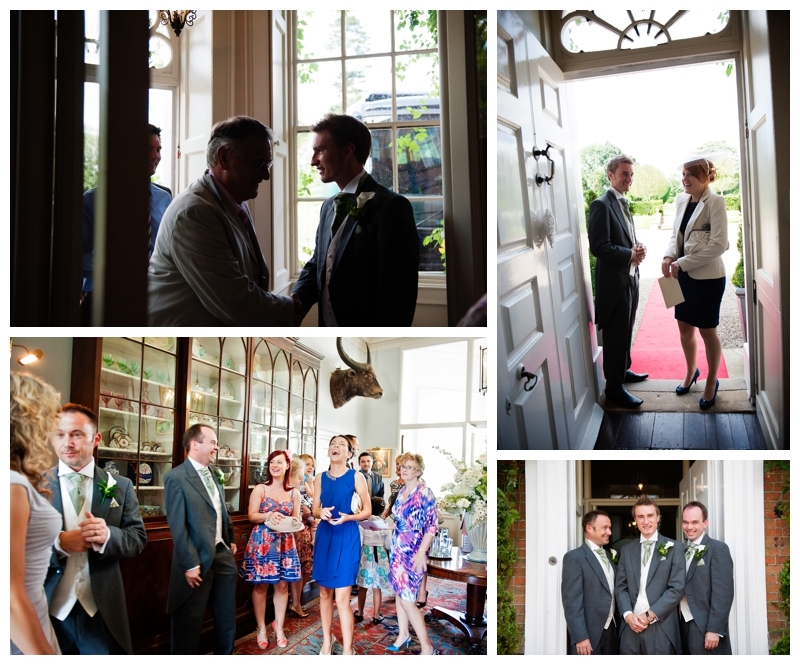 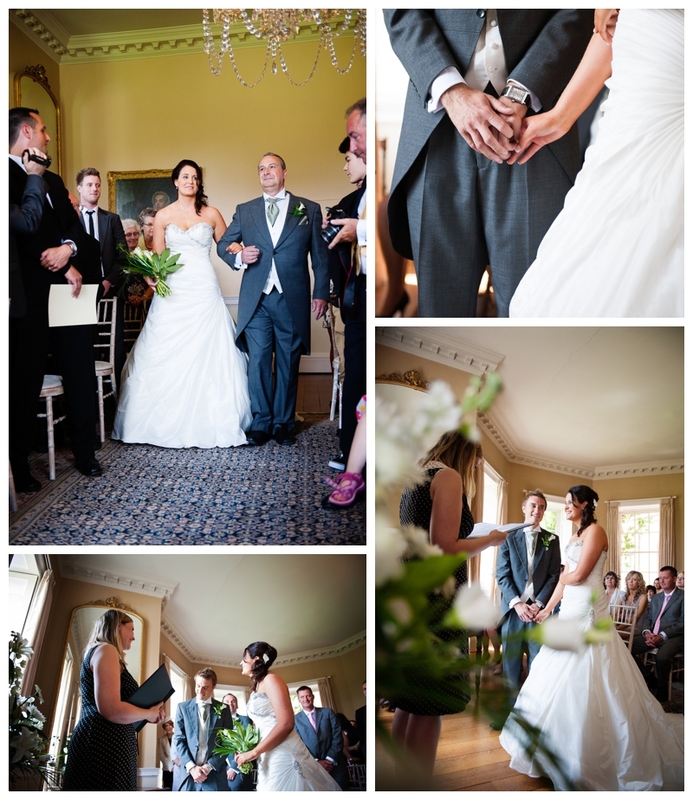 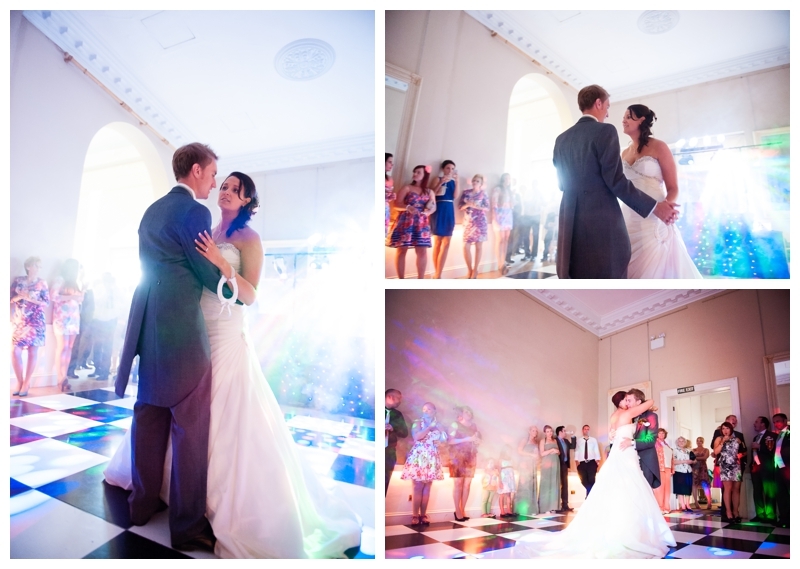 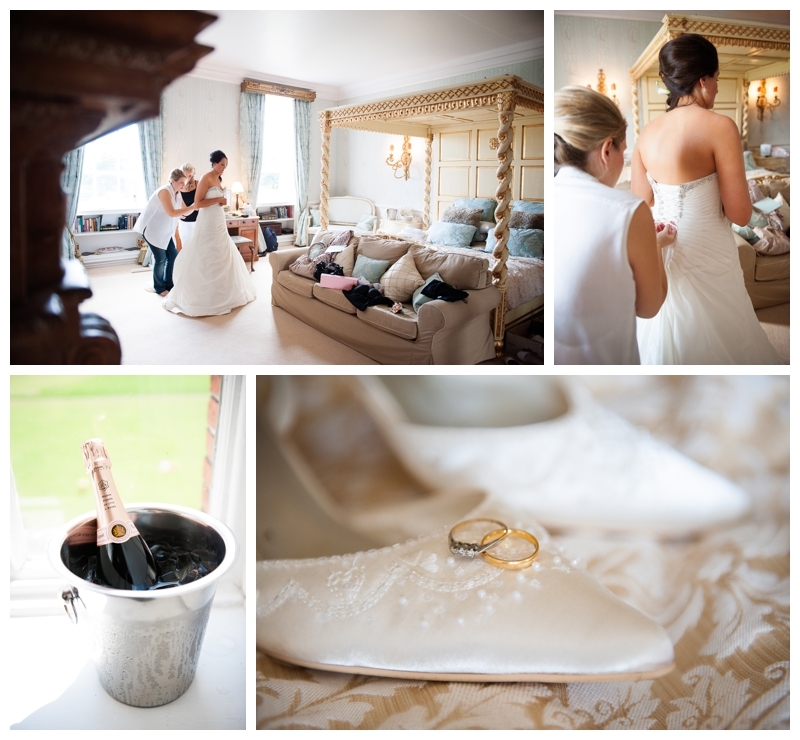 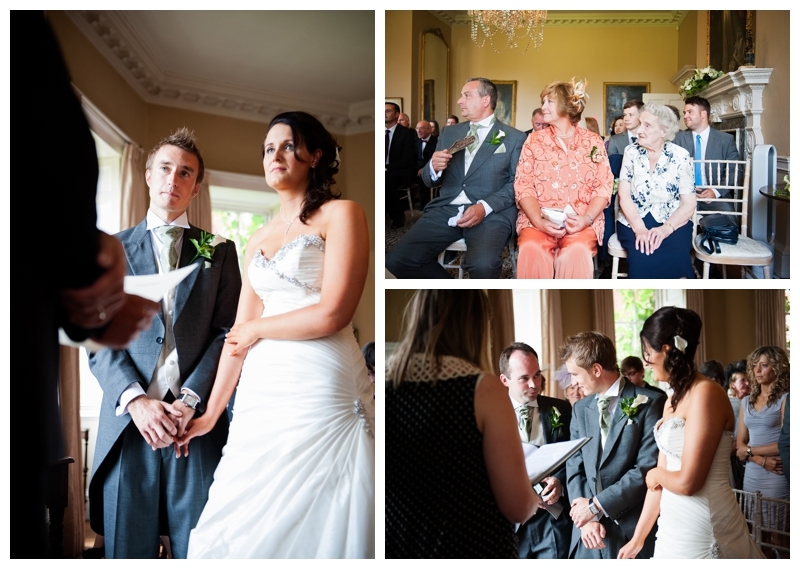 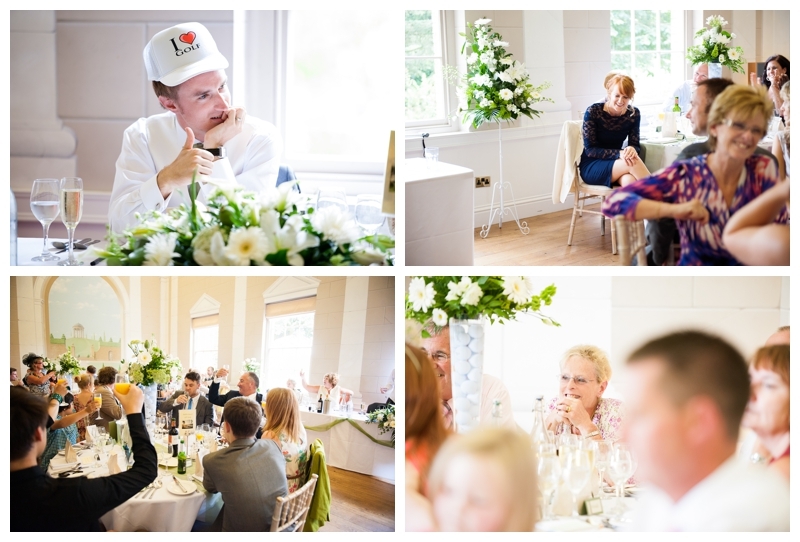 August 2012 saw me shooting the wedding of Rachel and Si at the stunning Norwood House in Southwell, Nottinghamshire. 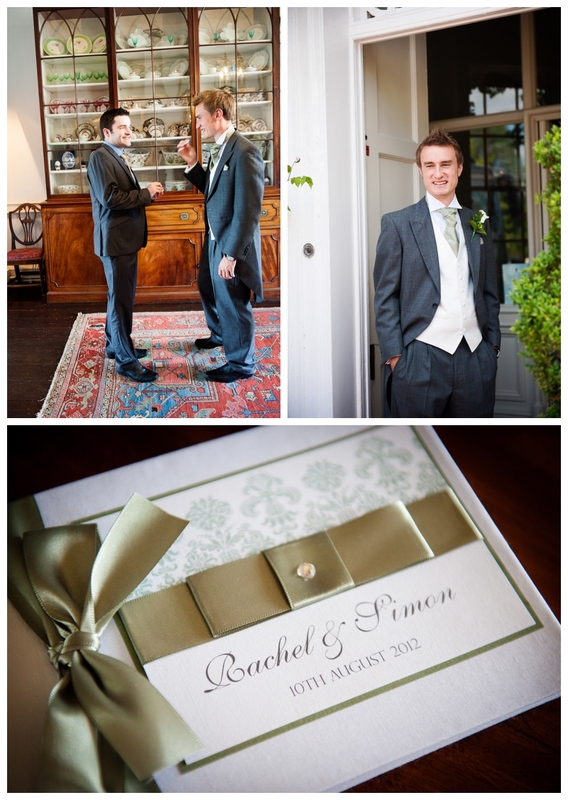 I first met Rachel when I had the pleasure of shooting her sister, Sarah’s wedding back in April 2010 at Sutton Bonnington Hall, so I was thrilled when Rachel and Si got in touch with me about shooting their wedding. 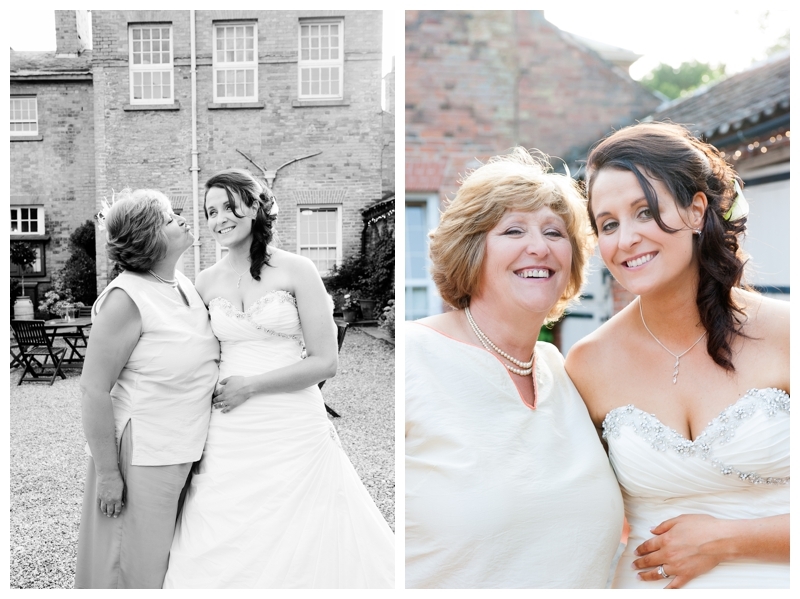 Her family made me feel so much part of her family previously I felt I had a lot of catching up to do with them and it was like photographing old friends I’ve not seen for a while. 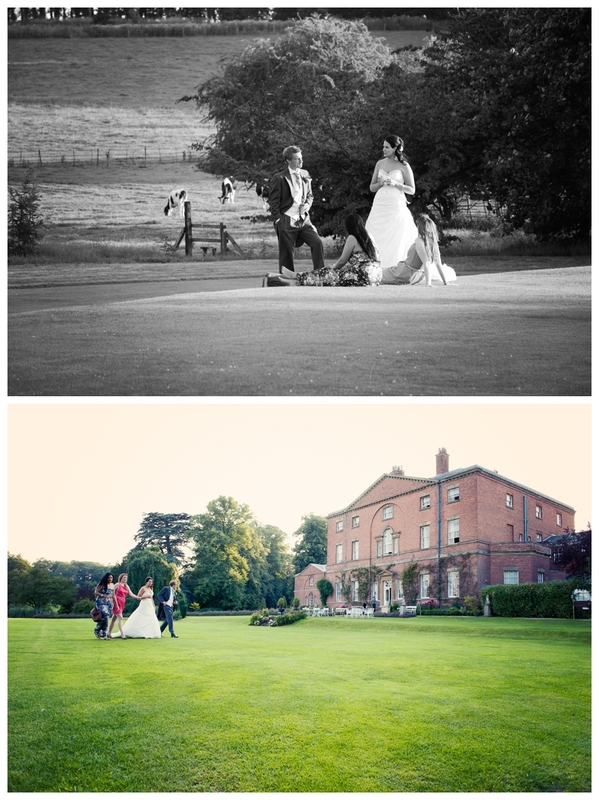 With Si being a golfer, golfing definitely had to feature at this wedding. 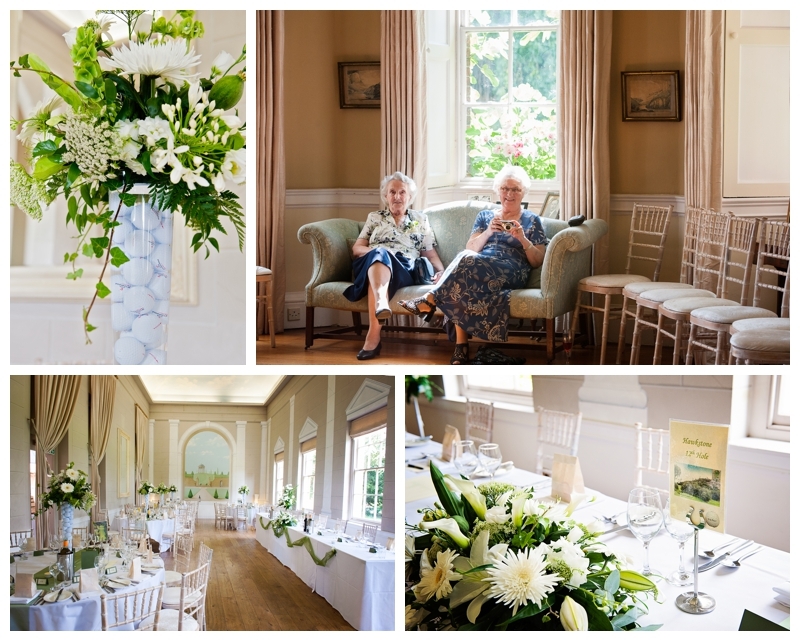 Golf balls featured on both the cake and floral arrangements and the bride’s father made an entertaining speech by seeing how many golfing terminology he could work into his speech. 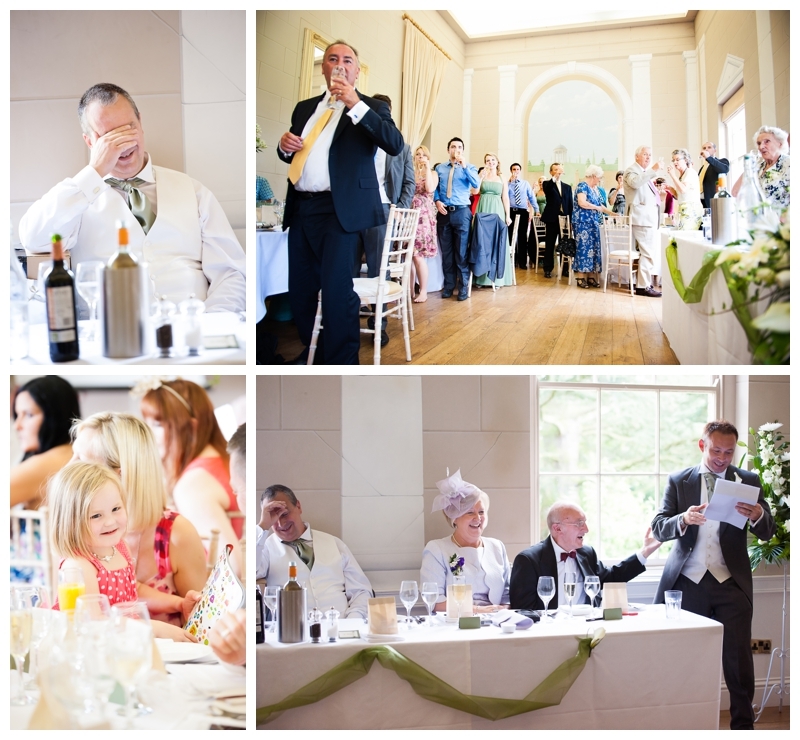 The top table was also named after the course Si first got his hole in one in! 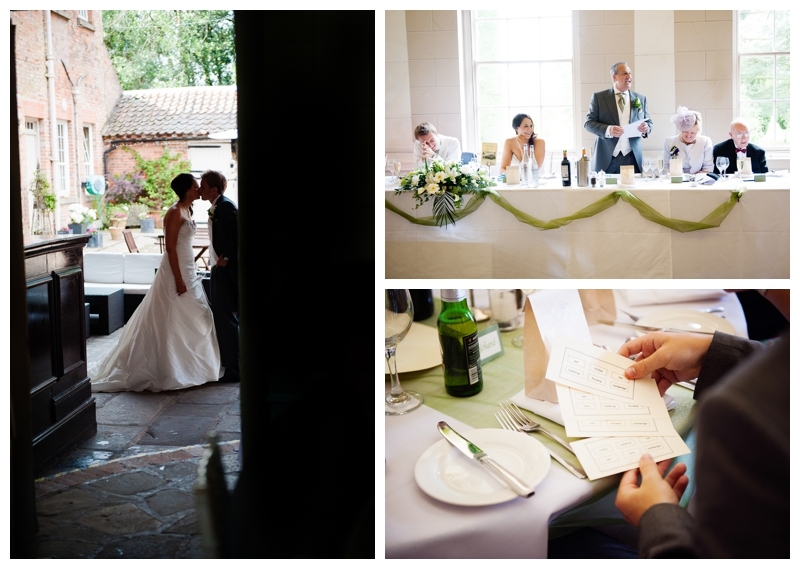 Norwood House is a stunning setting with a gorgeous courtyard which I think only a visit to this venue makes you really appreciate it. 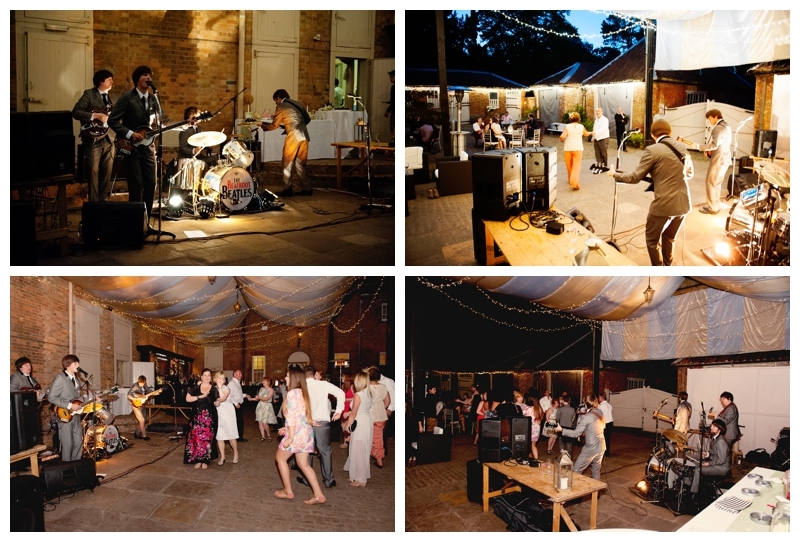 The night finished with some great sets and dancing to a fab Beatles tribute band under the twinkling fairy lights.